The Phillies have placed right-hander Charlie Morton on the 15-day disabled list with a strained left hamstring and recalled fellow righty Luis Garcia, the team announced. Morton sustained the injury during his start against the Brewers on Saturday. As a result, he pitched just one inning, allowing three hits and a run while striking out three. So far this season, the ground-ball-heavy Morton has been a solid veteran addition to the Phillies’ young rotation. 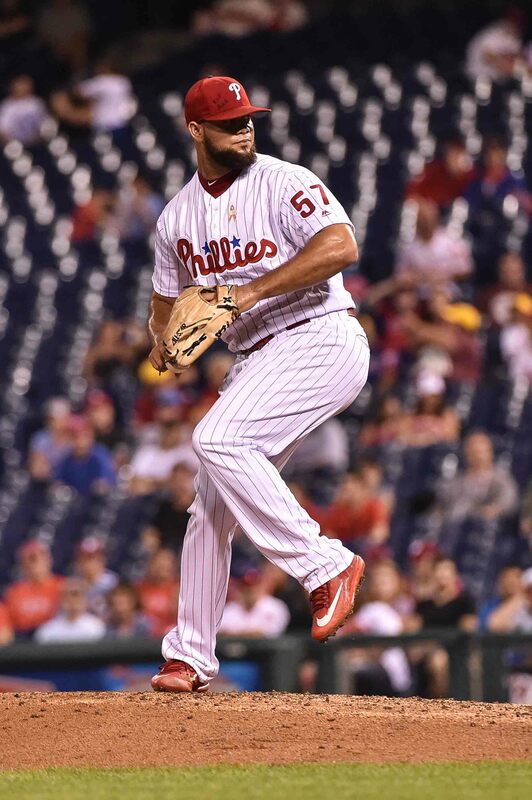 After joining Philadelphia via trade with the Pirates during the offseason, Morton has begun his Phillies tenure by inducing grounders 62.8 percent of the time and posting a 4.15 ERA/3.01 FIP/2.87 xFIP in his first four starts (17 1/3 innings). Morton also fanned 19 batters and walked eight during that span. His spot in the rotation could now go to Brett Oberholtzer or Adam Morgan, who’s in Triple-A. Garcia, 29, has been a member of the Phillies organization since 2013. 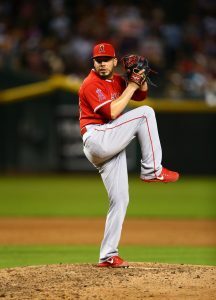 He made his major league debut that season and has since racked up 112 innings, including a career-best 66 2/3 frames of 3.51 ERA ball last year. Overall, Garcia owns a 3.94 mark with a 7.88 K/9 and 5.57 BB/9.